34 500 € VAT incl. 24 500 € VAT incl. Length 8,40m width 2,98m Nanni 30 HP Year of manufacture 1988 Berths : 4+2 1 Digoin / Burgundy 25 000 € VAT incl. 45 000 € VAT incl. 58 950 € VAT incl. 55 000 € VAT incl. 99 000 € VAT incl. 125 000 € VAT incl. 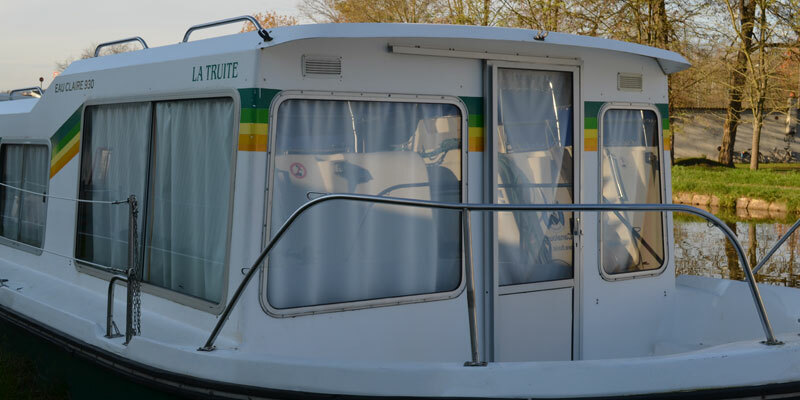 Berths : 4 / 6 4 Briare/Burgundy 50 000 € VAT incl. 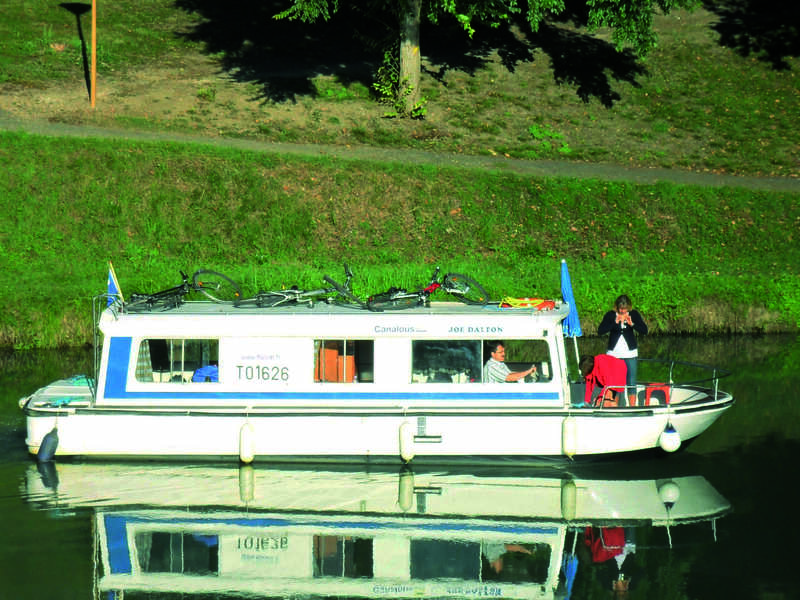 Berths : 8 (+4) 4 Briare/Burgundy 55 000 € VAT incl. Berths : 6 + 2 3 Agde/South of the France 145 000 € VAT incl. 32 500 € VAT incl. Berths : 4 + 2 1 Redon/Brittany 28 000€ VAT incl. 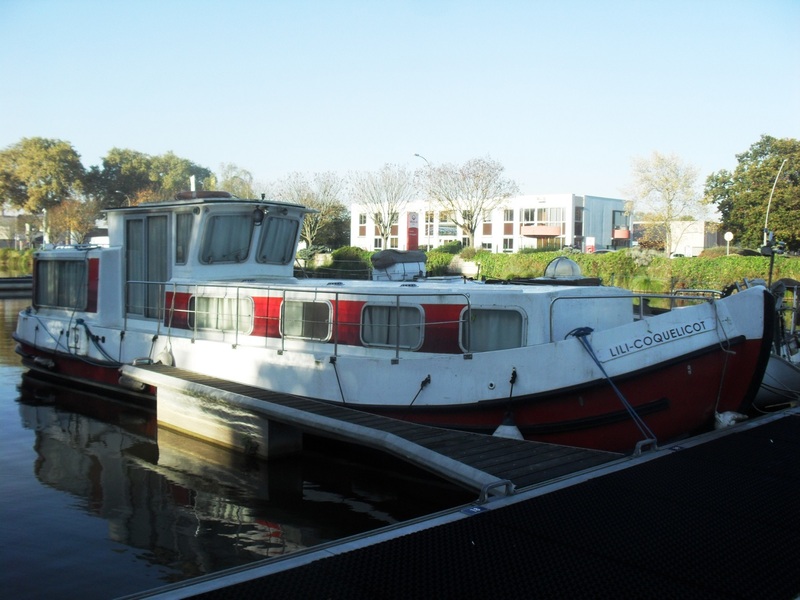 Berths : 8 + 2 1 Pontailler sur Saône/Burgundy 175 000€ VAT incl. Berths : 3 + 2 1 Chatillon en Bazois/Burgundy 18 900€ VAT incl. 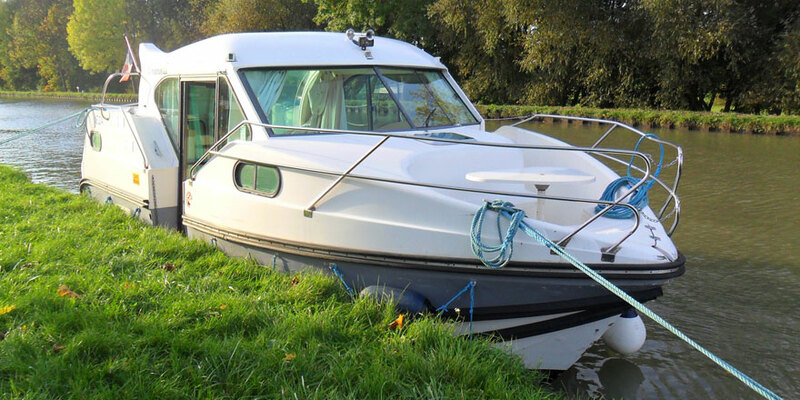 Berths : 5 + 2 2 Digoin/Burgundy 35 000 € VAT incl.